Then rub them over the pork chops. Then follow the rest of the instructions in the recipe. 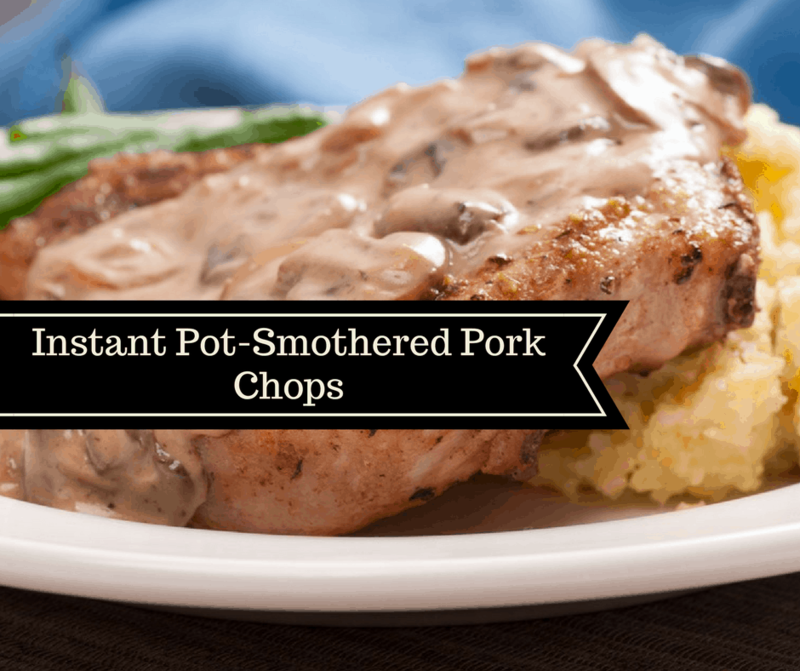 Plate the pork chops, while you make the sauce. 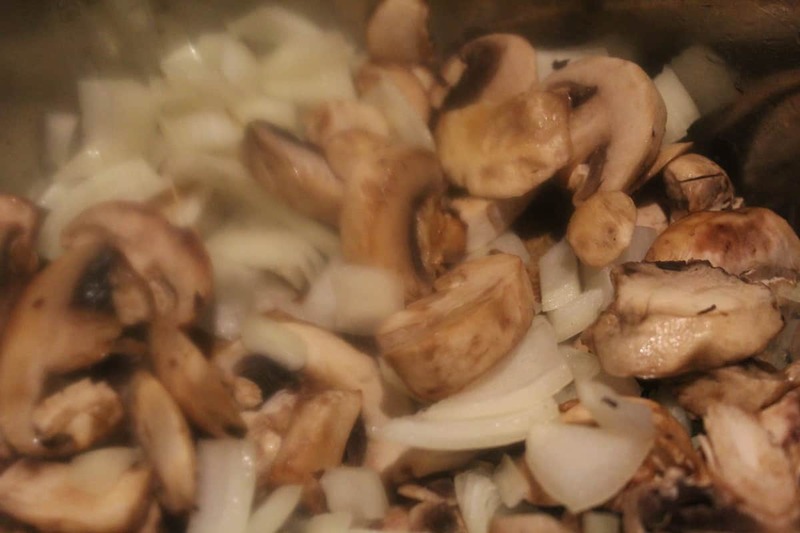 Saute the mushroom and onions. Then add the beef broth. 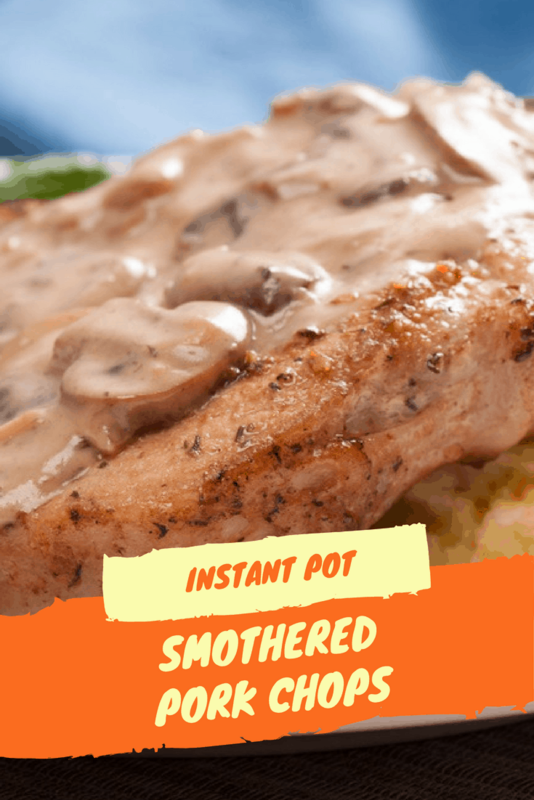 Add the pork chops back into the Instant Pot. 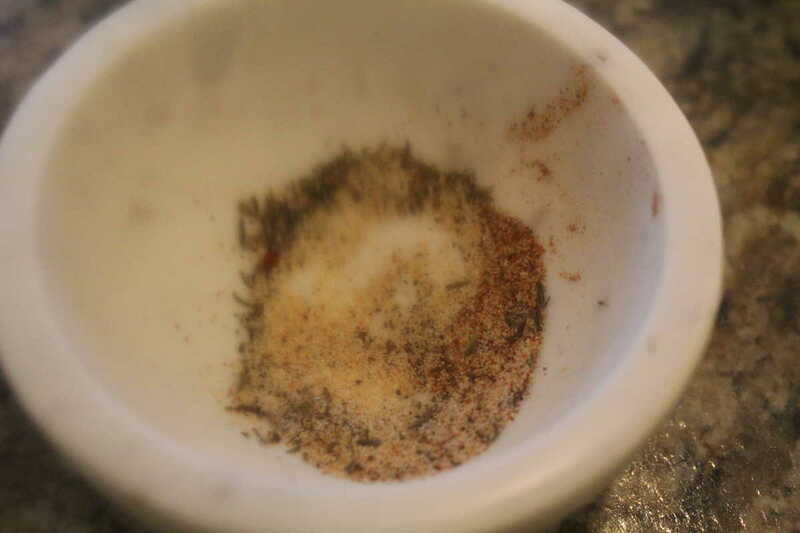 In a small bowl, mix together the paprika, garlic powder, onion powder, black pepper, salt, and thyme, and then season your pork chops. Then press saute on your Instant Pot, allow the Instant Pot up for about 30 seconds, and then add your olive oil. Give it a minute to heat up. 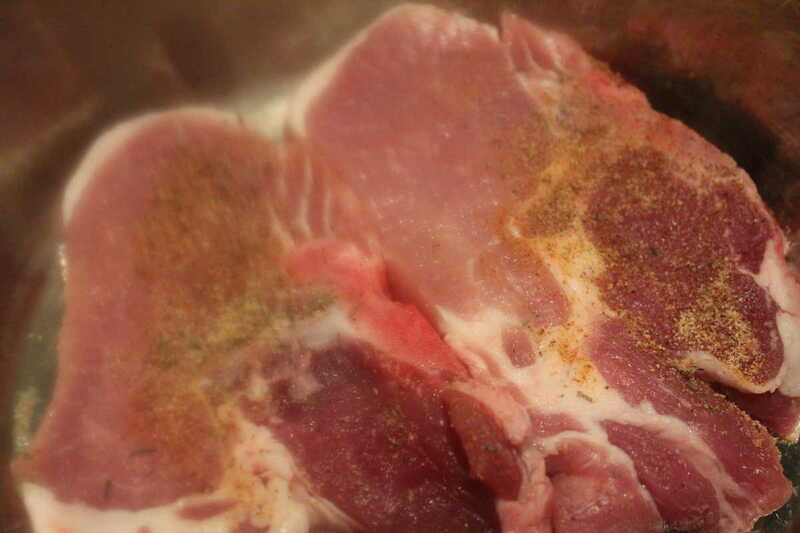 Then brown the pork chops, on all sides. About 3 minutes per side. 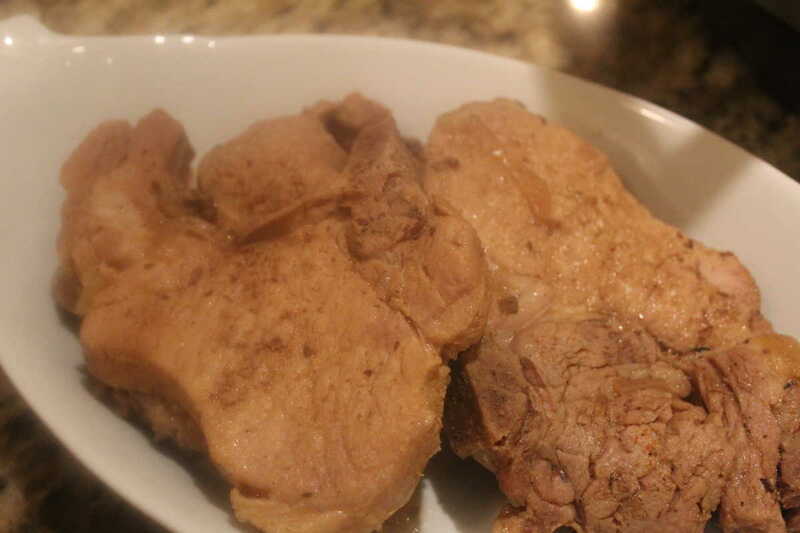 Then remove the pork chops, from the Instant Pot. 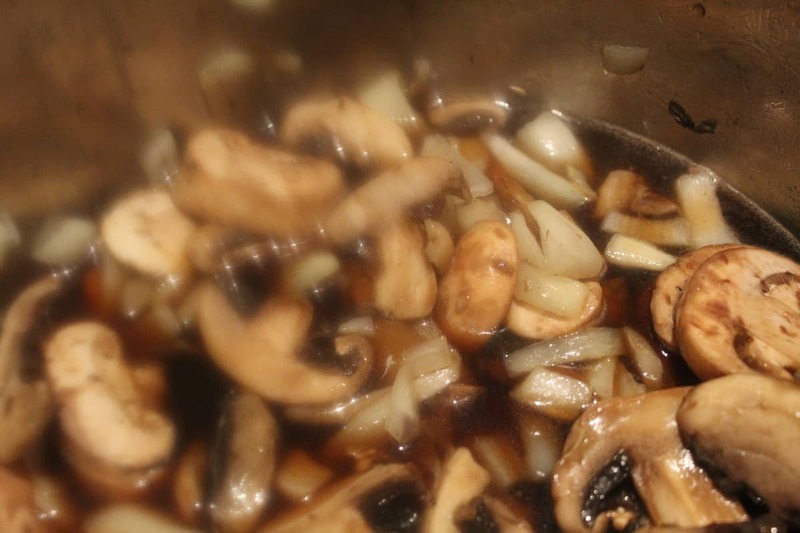 Add your onions and mushrooms, beef stock and saute for a couple of minutes. Then add in your pork chops. Place your lid on the Instant Pot, and make sure it's on sealed. Set the manual high pressure for 12 minutes, when the timer beeps, do a natural release. 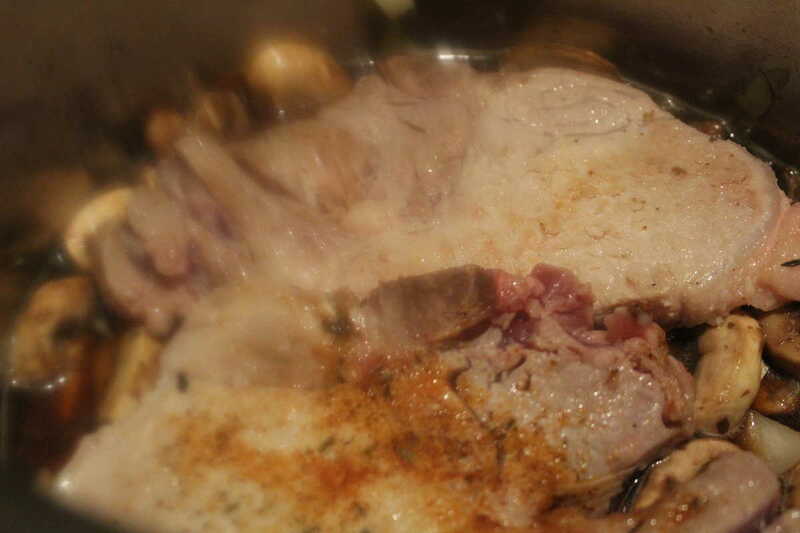 Then remove the pork chops, press the saute' button and bring the sauce to a boil, then mix in the heavy cream. 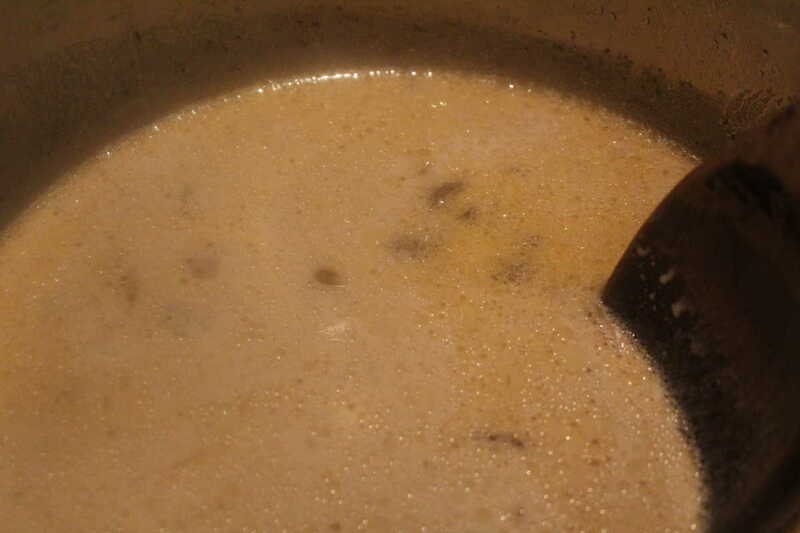 Bring the cream sauce to a simmer, and stir until it's thickened. To serve: Place a pork chop on the plate, and then pour some of the sauce over it.